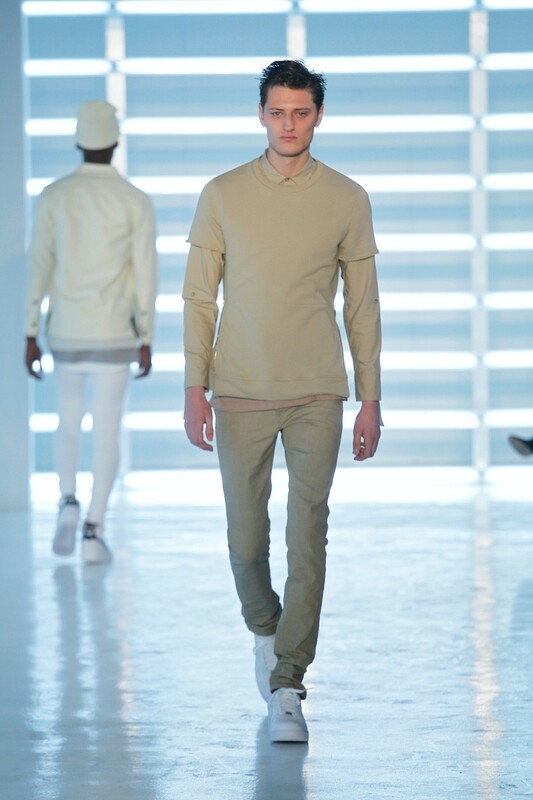 John Elliot of John Elliot + Co just unveiled his FW15 collection at his first Runway show at NYFW. The California based designer has already gained a loyal following because of his luxury basics and cuts. I personally love John Elliot tees, and this collection only made me admire his craft more. He has always been one of my favorite designers, and I am so glad to see him getting more attention. If you care for quality products, then John Elliot + Co is worth investing in. Here is some of his collection from Fall 2015. Kanye West sat in the second row of John Elliot's first NYFW show. Here is a little background on John Elliot courtesy of GQ. You will be seeing a lot of John Elliot + Co in our Spring Essentials 2015 coming soon. Comment what you think of John Elliot's new collection and the brand as a whole. Feb 27 Kanye West's BBC Interview with Zane Lowe. Mar 1 Spring Essentials - Part 1. Sep 6 Fear Of God LA - The Third Collection.